Some things we can’t tell you about, however we can can give you some insights into a few of the protection system we have put in place for you, your customers and your distributors. MarketPowerPRO supports different types of users and offers different security rights as a result. As an example, customers do not have as many rights as distributors, who do not have as many rights as administrators. Security settings are important because they determine who can access your system and what they can do once they are in. Did you know that MarketPowerPRO is a PCI compliant application? PCI stands for “Payment Card Industry”. Visa and MasterCard developed a comprehensive set of PCI data security standards that govern how payment data must be transacted over the Internet and stored within databases in order to be considered safe from hackers and thieves. 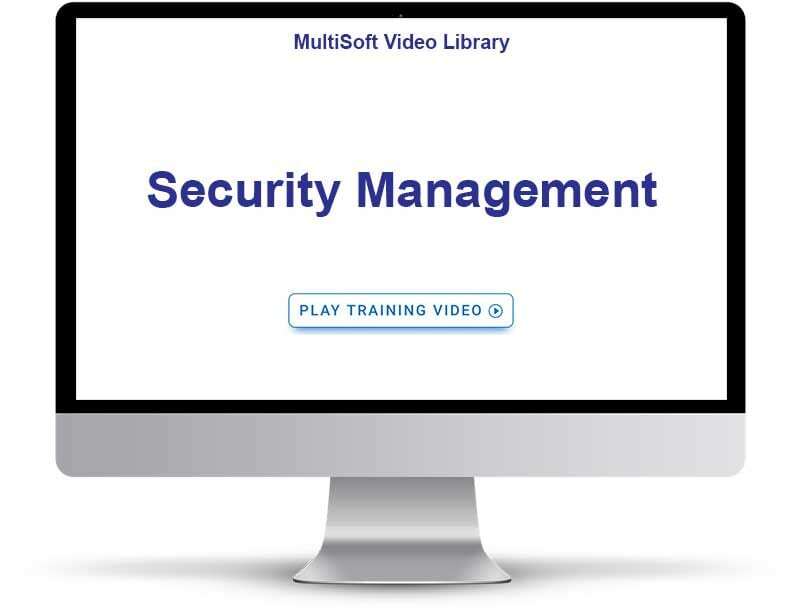 All sites hosted by MultiSoft are scanned quarterly by an independent auditor for security weaknesses in order to ensure that our client’s payment data is protected. It is the responsibility of each client to contract through an approved 3rd party PCI scan company and obtain their own PCI / DSS certification. You can find a list of companies approved to scan for PCI compliance here. Whether you choose to use MarketPowerPRO or another application altogether, we implore you to select one that takes PCI seriously… you do not want to work hard to build a business only to have its pocket picked and reputation destroyed by cyber thieves. Each page within MarketPowerPRO can be set to require or not require SSL (Secure Socket Layer) encryption. By default, any page that has a username, password, credit card or social security number will be set to require SSL. MarketPowerPRO is a PCI (Payment Card Industry) compliant software application. Security sensitive data such as credit cards and passwords are encrypted utilizing NSA (National Security Administration) guidelines. MarketPowerPRO utilizes the Microsoft 2.0 Role Management system, which we then extended and improved upon. You can create as many roles as you need and assign those roles to specific individuals in your company. Do you need a role for warehouse management or customer service? Create the role in a matter of moments, assign it to read/edit permissions and assign the role to individuals within your company. We incorporated CAPTCHA code requirements for registration and login requirements in order to validate that a real individual is logging into the application and not an automated application attempting to access the system. CAPTCHA codes protect you, your distributors and customers and keep sensitive data from unwanted prying eyes. Although we can’t disclose the format of encryption, we can tell you that it meets all requirements of NSA (National Security Administration) and PCI (Payment Card Industry) guidelines and requirements. Each customer and distributor within your organization will have their own unique identification and User Name for logging into the application. No two User Names can be alike and any member that forgets their User Name or password can quickly reset it with the click of a button and an email confirmation. Secret Questions can be configured that serve as an authentication layer during password retrieval for those that have forgotten or lost their password. With MarketPowerPRO you can decide if users from specific countries can access your site, register on your site or are completely blocked from your site. IP Blocking Management affords you the ability to prevent a particular IP address or addresses from accessing the site – important due to Disruption of Service (DOS) attacks aimed at bringing your site down. Auto Account Lock Settings will automatically lock a particular user’s account if login is attempted too many times with an incorrect password. Statistics & Logging provides you with a comprehensive overview of who is accessing your site and from where.